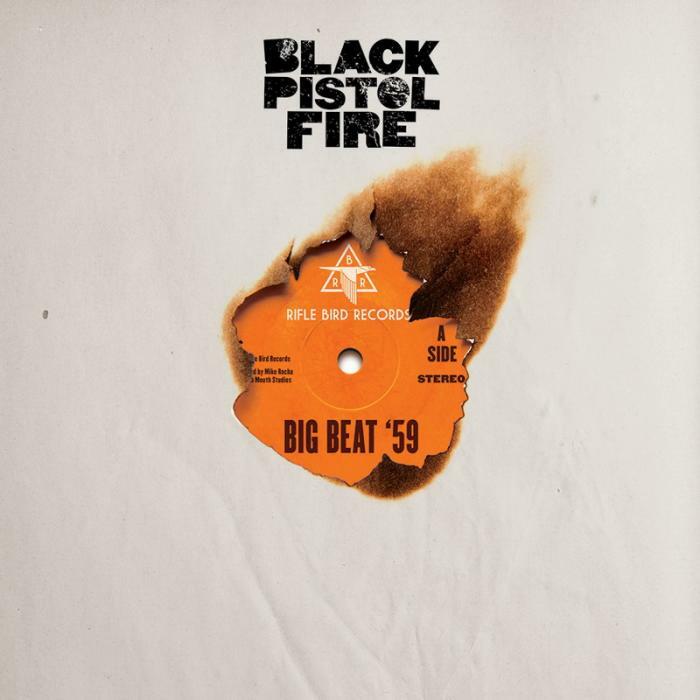 Big Beat ’59 is the toe tapping new album by Black Pistol Fire. Pushing together the kind of Amazing riffs you hear from the Black Keys with the fun dirty electric guitar sound of Sea Sick Steve, everyone who manages not to break out into some air guitar will not help but head nod and toe tap along. This is the Canadian Rock duo’s second album in as many years. With the sound they create it is not surprising the duo, Kevin Mckneown and Eric Owen, settled in Austin, Texas in 2009. They are the kind of band who could smash into the mainstream at any time so be prepared. This is an album for real music lovers, every song has a riff that would not sound out place coming from the guitars of some of the greatest guitarists of the past 40 years. The sound they create is the kind of rustic unmistakably American sound that recent great bands have come across the pond with. Its one of those albums that has so many reasons for you to listen to it from start to finish, one being its the kind of album were any of the songs could be a single, every song lives up to the high standard the song before sets. Another reason is that it has a bit of everything. There are sounds created that you can relate to bands from Wolf Mother to The Kings of Leon and amazingly it all fits. Kevin McKeowns singing style meshes perfectly with his gui tar riffs and Eric Owens aggressive drumming. 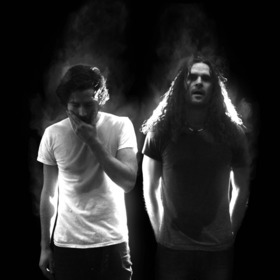 Black Pistol Fire draw obvious similarities with the Black Keys, not only because of the fact they are a duo but also their similar music style however that cannot be a bad thing, just look at how much worldwide success the black keys have had. To do what the Black keys do takes talent and by jove do these lads have talent. I arrived in New York City at 1PM after waking up at 4AM and a 7 hour flight. It was 88 degrees and there was a jam on the bypass so the sweltering taxi had to travel through the Queens traffic to the Midtown tunnel. Around 1.45 we rose up out the tunnel onto Manhattan Island, into the towers of Midtown, into the central hub of the world. After eating lunch and a small breath taking walk through our surroundings we clocked into our hotel at 4.30. On 7.00 O’clock me and my brother walked the 26 blocks through the famous skyscrapers of the Garment district, passing the lavish restaurants of Chelsea into the older, relaxed Greenwich Village. We arrived at Webster Hall at 7.45, neon lights spelt out the venue name above the old fashioned replaceable letters which that night spelt “Bowery presents Bombay bicycle club”. We stood under the entrance at the front of the queue for 20 minutes; the door man let my brother in despite him not having his ID. We went up a set of stairs, through some doors into the grand ballroom. 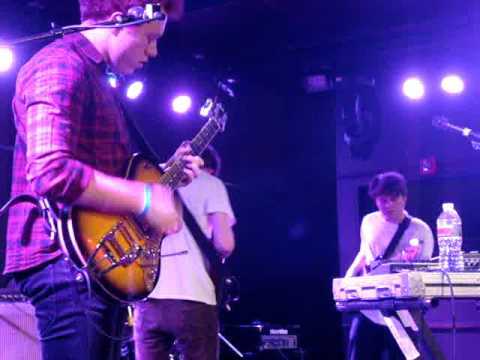 That’s when it finally hit home, I was going to see Bombay bicycle club live in New York City. I was buzzing, couldn’t keep still, the venue was not huge. It was a 1,500 capacity room, no seating just a few bars and a balcony rapping around the edge, yet it seemed spectacular. The atmosphere was hyped but relaxed, everyone chilled but ready, it had been a long, long day but I was on a high. The support band were canadian, one Plants and Animals, a folk, rock band who warmed the crowd up with a quality performance. They were well received by the growing crowd, after their 45 minuet set Webster Hall was full. The venue was warm, that and the length of the day before me meant I was starting to tire. Bombay Bicycle club came on stage to rapturous applause and went straight into there first song How can you swallow so much sleep. From the first strum of the guitar it was perfect. The atmosphere turned incredible, the sound was mesmerising and the tiredness drained from me. “Can I wake you up, can I wake you up?” By the time the first lyrics were sang there was a smile on my face from ear to ear, the song kicked in and everybody was moving, smiling and singing. We were standing right in front of bassist Ed Nash, early on his talent became clear. The sound he created was both powerful and delicate. With singer Jack Steadman and guitarist Jamie MacColl creating the Bombay sound and Suren de Saram keeping the beat it gave Ed the rare opportunity for a bassist to be more creative and have a lead role live. He did superbly; especially in the song Evening/ Morning were he really got the crowd dancing with the songs great bass riff. Evening/ Morning was played between Ivy & Gold and Cancel On Me, my favourite part of the show, the crowd was in full swing and these three songs played together created an atmosphere of pure joy and passion. The experience was magical, arriving in New York then walking through the different sceneries of Manhattan. My brother having his stroke of luck at the door and seeing the stage for the first time, the first soft sounds bringing the gig to life, magical. The peak came at the final song of the set which was of course Always Like This played with usual precision. An extra ordinary day ending with a magical gig. 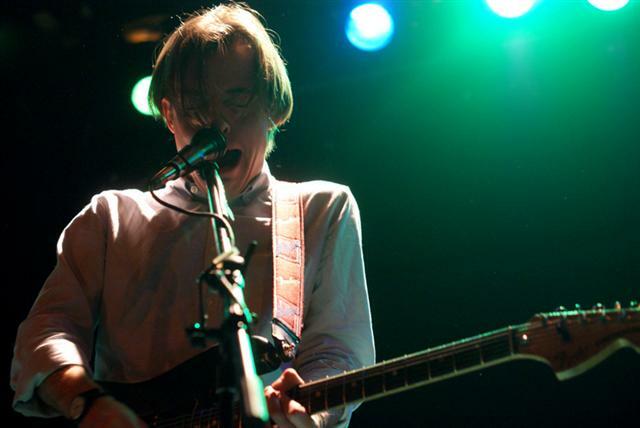 New York City, Bombay Bicycle Club thank you.